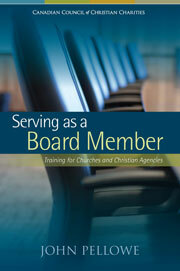 Effective meetings are central to a healthy board. 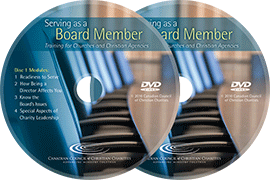 Key considerations include determining the frequency of your meetings, setting board agendas, practicing group discernment, creating decision processes, recording meeting minutes, and planning different types of meetings, such as board retreats and special meetings. What should be Included in the Board Minutes? 36: What issues should be included in the minutes of our board meetings?